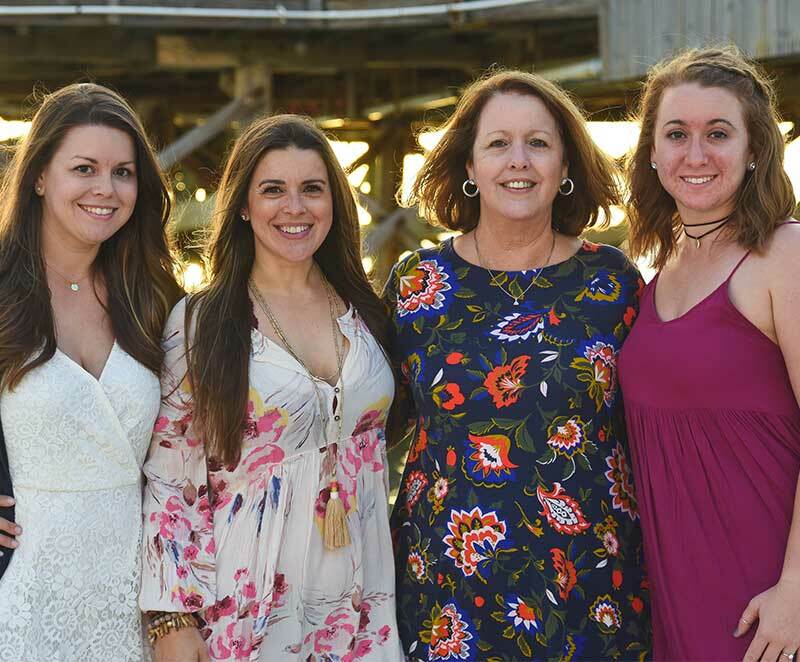 Florida’s Bright Futures Scholarship Program influenced Mackenzie Ligas and her career path long before she graduated from high school. Growing up in a single-parent household, Mackenzie focused on satisfying the academic requirements that would qualify her for the scholarship making it possible for her to attend college. She was just three years old when her father died, but her mother and sisters encouraged her to power through adversity in pursuit of her goals. While meeting the Bright Futures volunteer hours requirement, Mackenzie felt compelled to give back to the community. Mackenzie’s high school offered a magnet program focusing on Criminal Justice, which led her to volunteer with the Pinellas Park Police Department. Working with the Police Department and others, she helped spearhead the creation of a 9/11 memorial at her school. Additionally, she worked on political campaigns; took part in beach clean-up days; and contributed time to a Ronald McDonald House. “My volunteering started as a requirement to earn a Bright Futures Scholarship, however, those hours helped me realize the importance of community service and giving back,” Mackenzie said. Her Bright Futures scholarship, combined with the dual enrollment credits she earned in high school, enabled Mackenzie to earn Bachelor’s degrees in Criminal Justice and Information Communication Technology within four years at Florida State University. In addition to her studies, Mackenzie completed an internship each semester and was able to graduate college without a mountain of debt. Today, she works as an Event and Sales Associate for a Tallahassee publisher for whom “giving back” is a core value. She solicits event sponsorships and ensures that contracts with sponsors are properly executed and deliverables are managed. The events, to Mackenzie’s liking, feature a charitable component, allowing deserving organizations to benefit from sponsorships.